Before proceeding, please have a look at the Facebook API changes which apply to every app created after March, 2018. 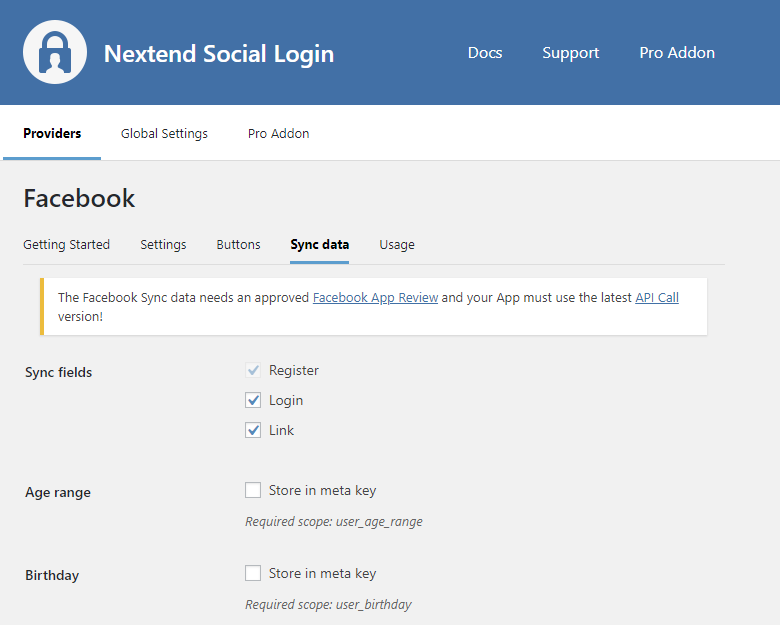 To be able to log in via Facebook you must create a Facebook app first. 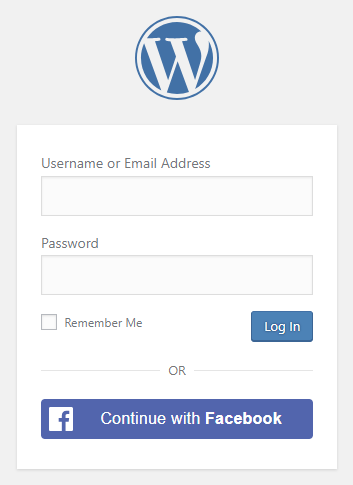 Select “Integrate Facebook Login” at the Select a Scenario page, then click Confirm. Here you can see your “APP ID” and you can see your “App secret” if you click on the “Show” button. These will be needed in plugin’s settings. Your application is currently private ( Status: In Development ), which means that only you can log in with it. In the top bar click on the “OFF” switcher and select a category for your App. By clicking “Confirm”, the Status of your App will go Live. Once your Facebook app is ready you’ll need to copy and paste the App ID and App secret to the Facebook provider’s Settings tab. You can find the information at your Facebook app’s Settings which you can reach from the left sidebar. Once your App ID and App secret has been added you need to verify the setup first. This verification helps you identify possible problems with the app. The App ID of your Facebook app. You can find it at your App → left menu: Settings. The App Secret of your Facebook app. You can find it at your App → left menu: Settings. 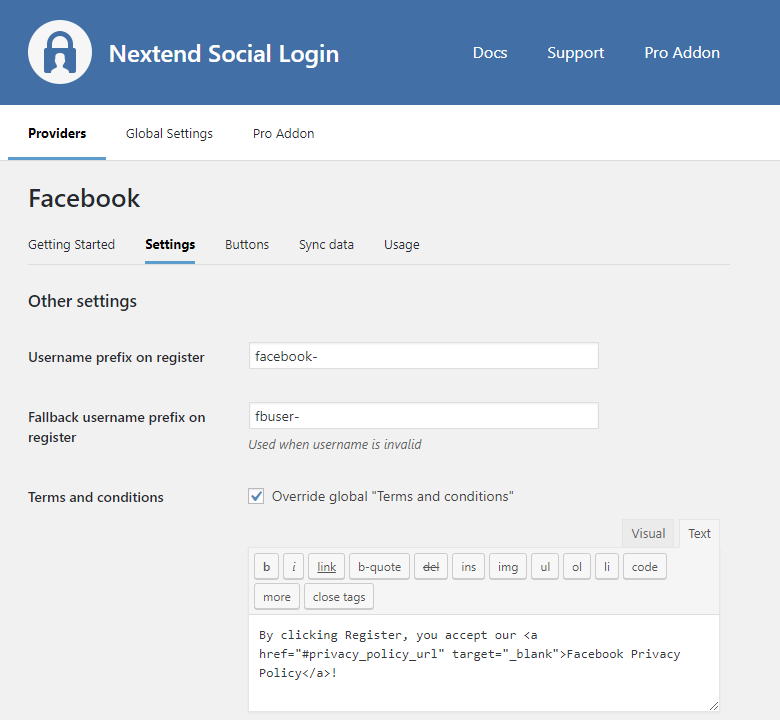 Whenever a new user registers with their Facebook account they can get a custom prefix so you can easily identify them. Whenever a new user registers with their Facebook account and we can not generate a valid username from the first name or last name, a random username will be generated. With this option they can get a custom prefix so you can easily identify them. This option can only be seen, if Terms and conditions is set to Show in Global Settings → Privacy tab. Here you can set custom Terms and Conditions for users who register with Facebook. For more information please read our GDPR documentation. When an option is checked, that field will be stored in a meta key with the specified name. The fields are stored in the wp_user_meta table. NOTE: To use these fields, your app needs an App Review by Facebook, as of Facebook updated their App Review process and API permissions model. More information can be found on the Facebook App Review page. Stores the age range of the user, according to Facebook Age Demographic. Stores a link to the users’s Timeline. Stores the users’s current location which entered by them on their profile. Stores the gender of the user. Why can’t I get the user’s email address when they register via Facebook? The problem is described in an official Facebook post. We also set up a test page where you can test whether the user is supposed to get email address. This code is from the official Facebook graph without any changes. If you feel the email address should be fetched upon registration but it’s not, you should open an official bug report at Facebook. The problem is that the App domains field does not contain your site’s current domain. Check the 7th steps of the App setup to fix the problem. In some rare cases the problem can happen because of poorly written 3rd party social plugins, so you could also try disabling your other plugins and see if the verification process works. Then when you find the plugin that causes the problem, you should contact its developers to get their plugin fixed. The problem is that the entered Valid OAuth redirect URIs field is not correct for your app. Check the 11th step of the App setup to fix the problem. The entered APP id is not correct. Maybe the app with the entered ID was deleted. Go to the Facebook provider → Settings and make sure that an existing App’s ID and secret was entered. The App secret you copied from the Facebook app is invalid. Make sure the correct one was copied. The problem is related to the server’s cookie related caches. Some servers only accept special cookie name as the caching server allows only these special cookie names. You should get in touch with your host and ask them about their cookie related caches. 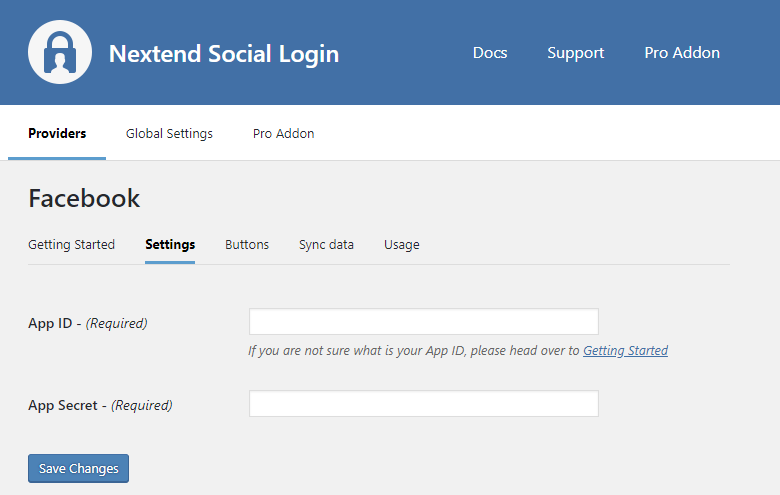 If you’re using Pantheon server, update your Nextend Social Login version to 3.0.6 or greater where the error should be fixed. The problem is that the appsecret_proof argument got turned on at your API. You should turn it off. 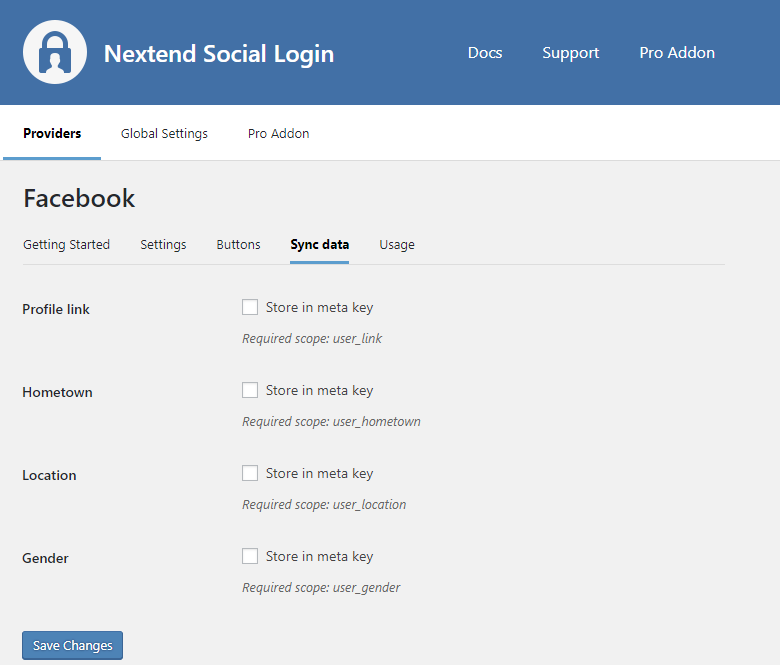 Nextend Social Login currently does not use appsecret_proof as it does not need it, but it will support this setting from version 3.0.10.